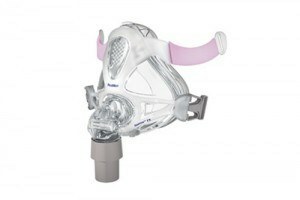 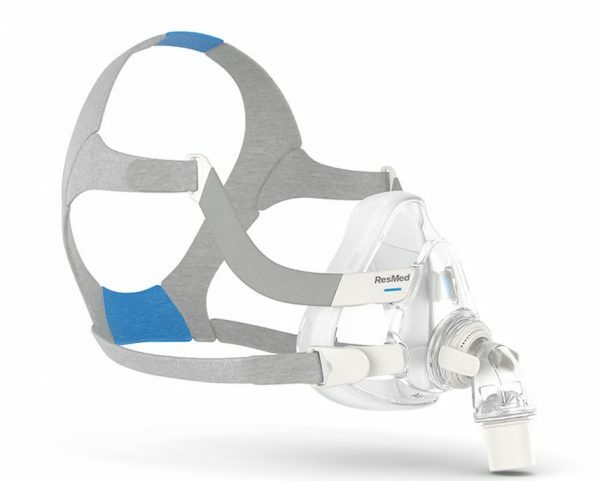 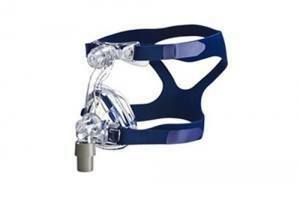 Comfort and performance are the two key factors why you should chose the AirFit F20 nasal mask. 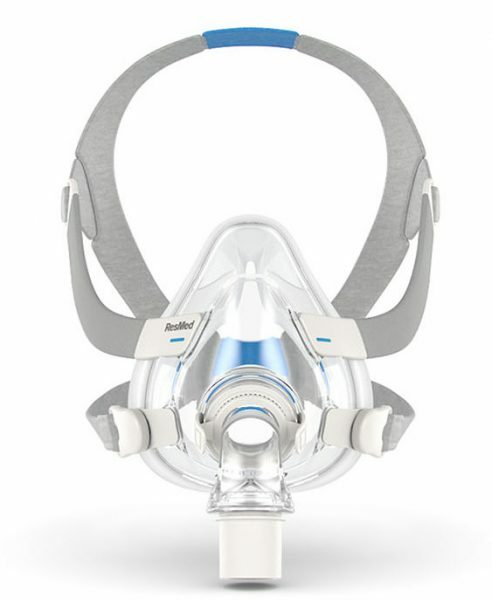 This mask features the InfinitySeal™ cushion in flexible frame with integrated padding, which help the mask to comfortably move with you and provide a reliable seal throughout the night. 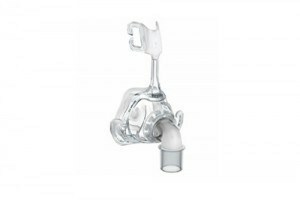 The AirFit F20 will perfectly fit your lifestyle, it’s simple design, magnetic clips, and quick-release elbow make it fast and easy to put on, clean and reassemble.